Besides the obvious downsides to your smile, rotting, cracked, and missing teeth can have severe negative impacts on your overall health — Some of them life threatening. If you’re weighing the pros and cons of a trip to the dentist over the state of your teeth, consider these ways that dental health impacts the health of your overall body. We’ve all known since we were kids that brushing twice a day and flossing daily is important, but most of us don’t realize the consequences of ignoring these habits. While neglecting brushing and flossing causes plenty of problems for our oral health, like tooth decay, not caring for our teeth and gums can lead to complication elsewhere in the body. Poor nutrition caused by loss of teeth or broken teeth. Not caring about dental hygiene harms your entire body, but it can take an especially heavy toll on your teeth. Poor dental hygiene eventually contributes to tooth decay, and tooth decay eventually causes a cavity. This usually occurs in the back teeth (molars) where there are many crevices for food to become lodged without proper brushing. The cavity creates an opening in the tooth, and any opening in the teeth is a point of entry for bacteria. 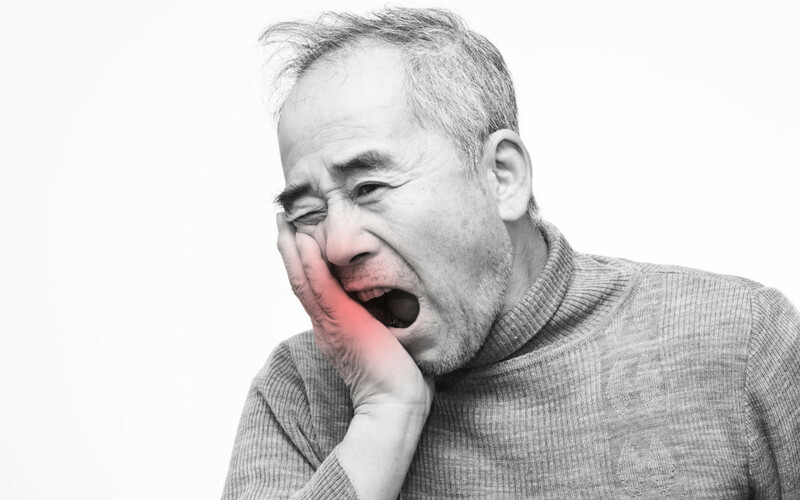 Left untreated, tooth decay can cause an abscess in the mouth, which will create flu-like symptoms in the body. Letting go of your daily dental care habits and putting off trips to the dentist will eventually punch you in the mouth, so to speak. Many ways of treating damaged or rotten teeth exist, like metal fillings, crowns, and root canals. Sometimes, though, the only solution is to remove the tooth. If the decay is especially bad, a dentist may have to remove not only the damaged tooth, but surrounding teeth too! Aside from the pain and inconvenience this causes, it affects your smile, your ability to chew, and the health of your entire body. If you’re not making dental health a priority, start today! The consequences of neglecting proper care of your teeth can be severe, and healthy habits are easier than you think. Simple things like brushing and flossing daily and visiting your dentist every 6 months can dramatically improve your health. If you’re suffering from damaged, broken or missing teeth, we’d love to help you. Give us a call to set up an appointment and learn how you can restore your smile! Click here if you are having trouble with loose dentures, rotting, cracked or missing teeth.